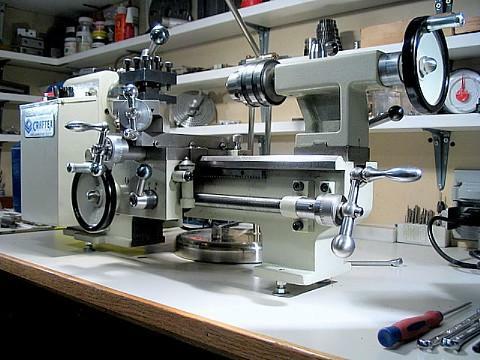 These are my five lathes in order of age. At present two are in general use - the 2006 Taig and Craftex 7 x 8". Clicking on any of the pictures below will lead to more information about that particular lathe.